Happy New Year! Throughout the week, the Lower Elementary East students read and discussed various New Year’s traditions celebrated around the world. They also wrote their own resolutions for the upcoming year. 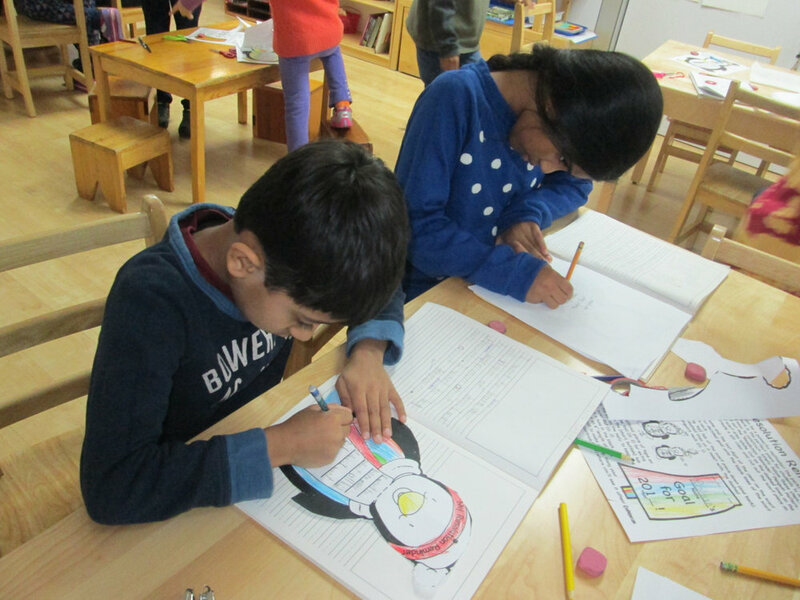 As part of the final process, they incorporated their resolutions into Art projects.